The summer heat isn’t quite here…yet. But that doesn’t mean we can’t create our own heat - in the kitchen! NBC Connecticut is connecting you to the 32nd Annual New England Regional Chili Cook Off on Saturday, May 6, 2017 from 11 a.m. to 5 p.m. at the grounds at Pleasant View, 452 South Rd. in Somers. Our very own Kaitlyn McGrath and Hannah Mordoh will be sweating out the tasty chili, along with the huge crowds that come hungry for a delicious twist on the classic comfort-food. 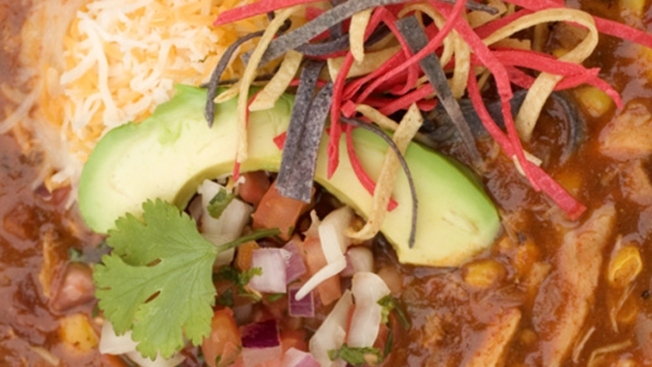 Think you have what it takes to cook lots of the region’s most delicious chili? Then you can register to smoke ‘em here. Prefer just tasting your way through the competition? Admission is only $7 with the donation of two canned goods or $8 without. If the chili didn’t satisfy you enough, all the proceeds benefit the Somers Fire Department.